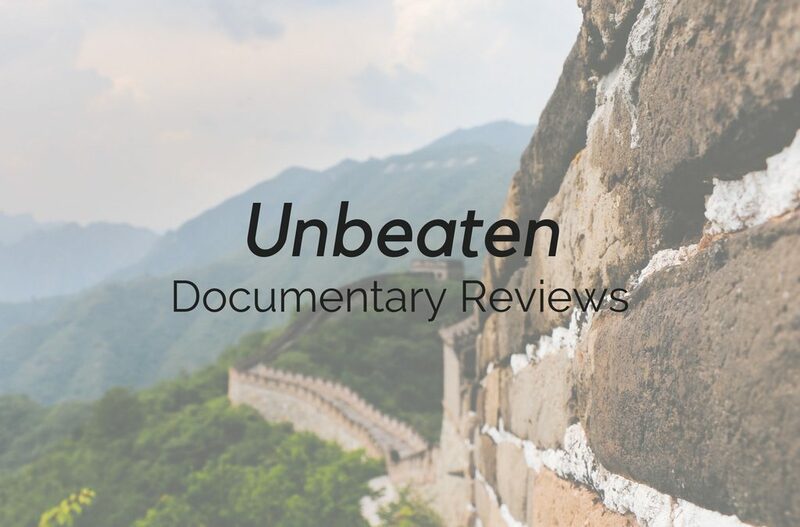 Unbeaten, a documentary from Steven C. Barber and Tamara Henry, award-winning filmmakers, is a story that follows 31 paraplegics as they make their way through the toughest six day road race in the world for wheelchairs and handcycles. The 267 mile course runs through the mountains of Denali National Park, Alaska. With a midway transition, filmmakers follow two elite racers, Oscar ‘Oz” Sanchez and Alejandro Albor, in their pursuit of the gold medal in the 2008 Beijing Paralympics. The following is a collection of spoken reviews about the documentary. 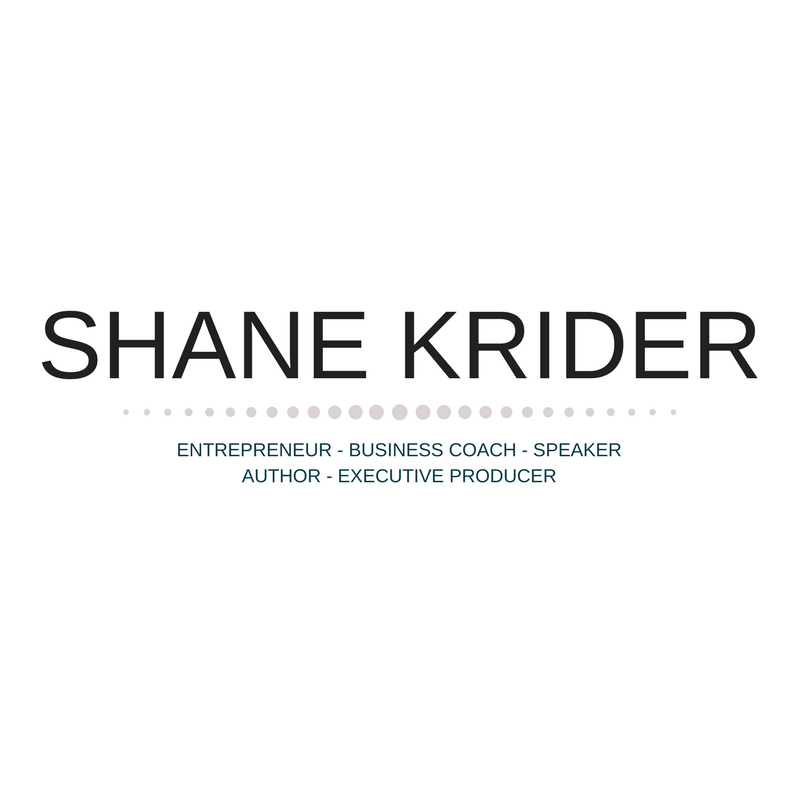 To watch the full video of the Unbeaten review, please visit Shane Krider’s YouTube channel.